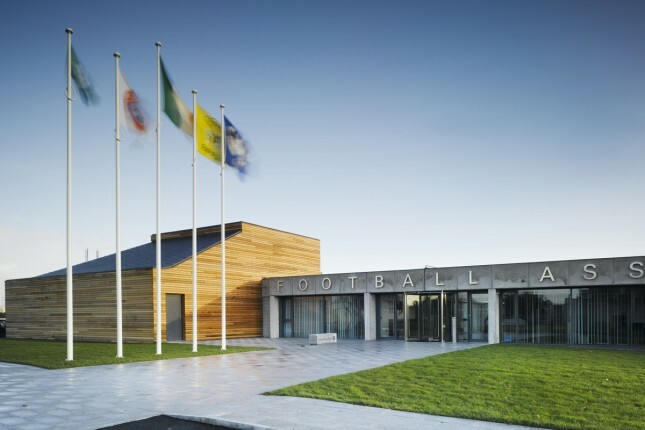 Minister for Sport and Transport Shane Ross has told the Oireachtas Committee for Sport that the FAI has confirmed that their entire board is committed to step down in July. Ross welcomed the news, calling for an EGM to place before July to help facilitate a smooth transition of the board by way of transparent elections. “I welcome that the FAI is engaging with Sport Ireland in a process, and that they have now indicated that the board will step down. I believe that an EGM should be called before the July date, as soon as the active investigations have been concluded, to facilitate a transition to a new board by the way of transparent elections,” said Ross. The development comes following the announcement that former CEO and current Executive Vice President John Delaney voluntarily stepped down from his role with immediate effect pending the completion of an independent investigation. The news comes on the same day auditors found that proper books and accounting records were not kept by the organisation.